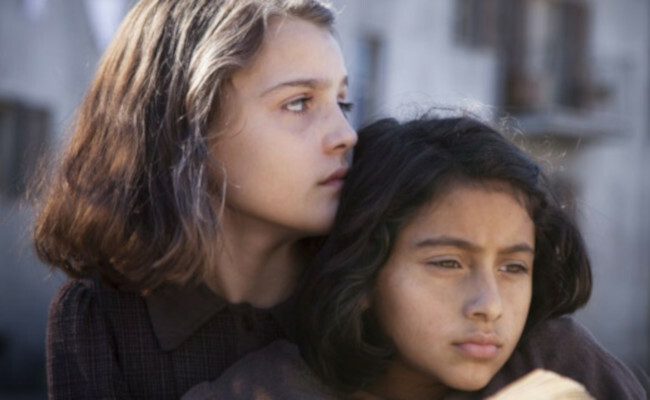 Discover the two first episodes of the screen adaptation of Elena Ferrante’s best-selling novels My Brilliant Friend. 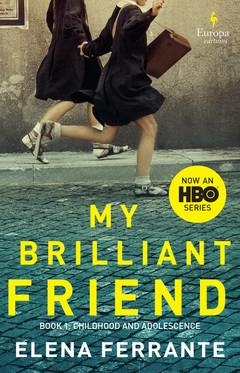 When the most important friend in her life seems to have disappeared without a trace, Elena Greco, a now-elderly woman immersed in a house full of books, turns on her computer and starts writing the story of their friendship. A tale that attempts to unveil the mystery of Lila, Elena’s brilliant friend. Her best friend, and her worst enemy.